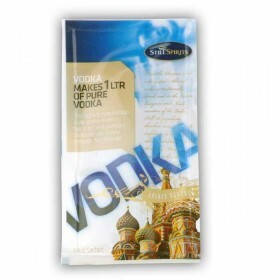 Makes 1 litre of delicious lemon flavoured vodka. 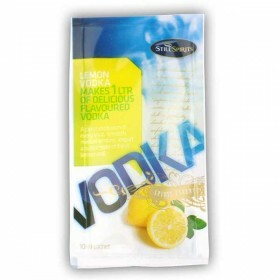 A citrus explosion in every shot. 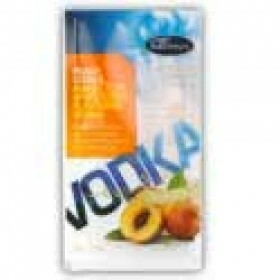 Smooth, mello..
Makes 1 Litre of delicious peach flavoured vodka.Smooth and mellow with long lingering flavours and .. 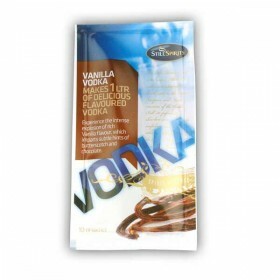 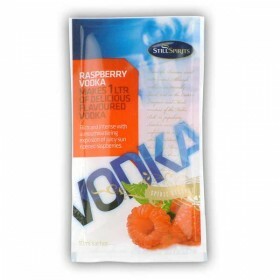 Mix the contents of this sachet together with 1 litre of 40% alcohol to make a refreshing Raspberry ..
Makes 1 Litre of vanilla flavoured vodka.Experience the intense explosion of rich vanilla flavour.Ad..